The Stearns Bank experience is something Rich Saltzman will never forget. 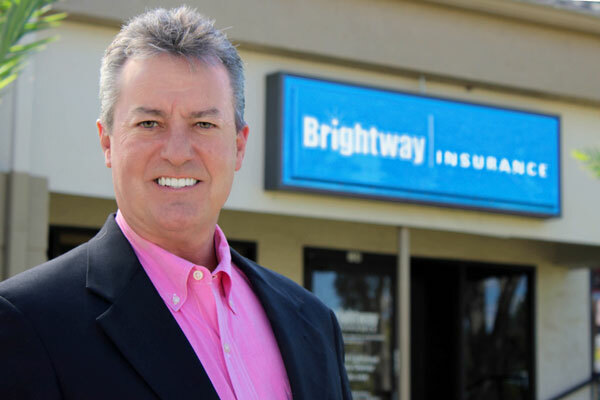 The owner of a Brightway Insurance franchise in Tampa Bay, Florida, used Stearns Bank for an SBA loan to start his business in August 2017. After not having the best experiences with SBA loans with other banks in the past, Rich was pleasantly surprised by his experience with Stearns Bank SBA lender Josh Villa. Rich was able to take advantage of Stearns Bank’s customer portal to easily upload the documents that were needed to keep the SBA approval process moving. He enjoyed working with Stearns Bank SBA lender Josh Villa, who was always there to provide him with updates on how many steps were left to go in his financing journey. Having a bank that aligned with his vision is what made Rich appreciate his experience with Stearns. He needed the SBA loan to be done in less than 30 days and Stearns Bank delivered for him. “Stearns had everything laid out from the beginning to the end and the tracking on the dashboard was spectacular,” Rich said. “I knew where I stood at all times. The vision and tactical process had to be buttoned down on this deal and that’s what made it very successful on both ends."